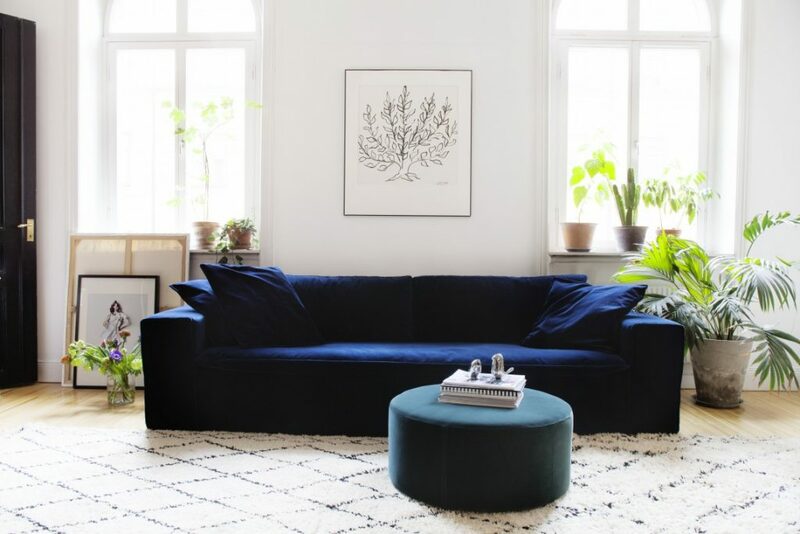 Amelia Widell got tired of searching for the perfect sofa for a reasonable price and decided to design her own. The brand MeliMeli is a result of that never-ending search. 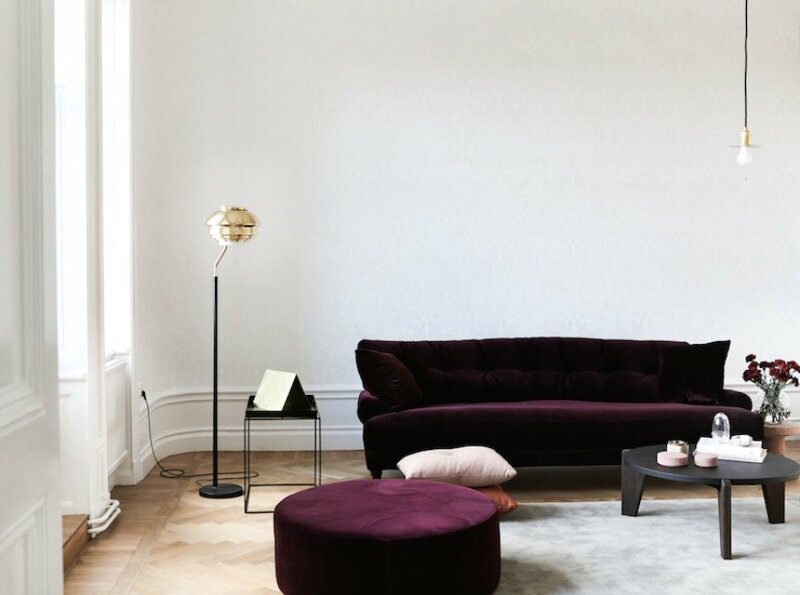 The Blanca series includes a sofa and an ottoman in velvet. The Luca series is a sofa in either velvet or linen. You have them in different sizes and colours. You can buy them here online and here in Helsinki.